Hours: 14 hours per week. Term: Part Time/Fixed Term until 31 March 2020. 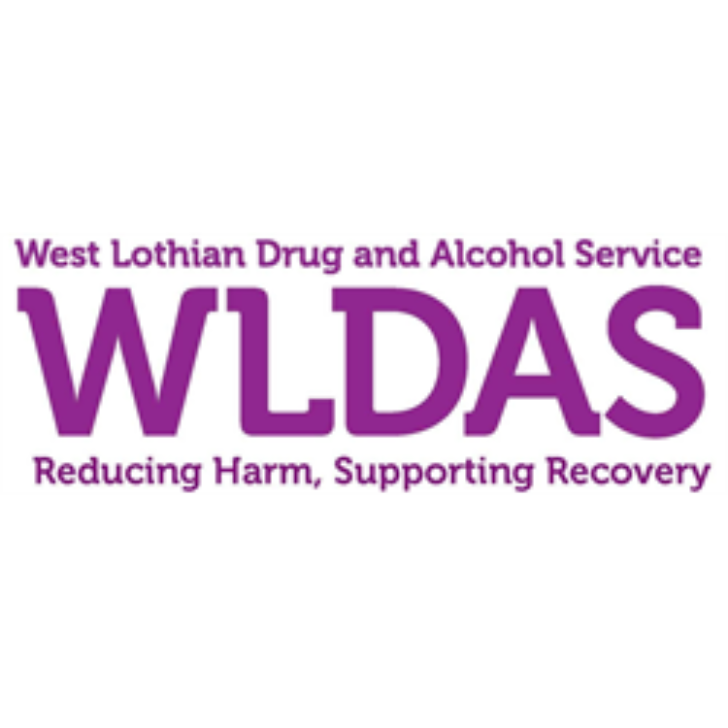 The successful candidate will be primarily located at Glasgow Council on Alcohol’s (GCA) Head office in North Claremont Street however will be required to work across GCA locations. The post holder will primarily be required to provide a variety of administrative services to assist with the delivery of the Community Justice Service (CJS) but will also provide professional support to other services within GCA. 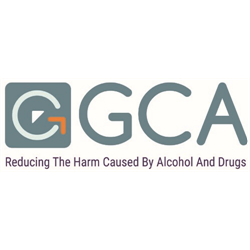 Glasgow Council on Alcohol (GCA) is a leading provider of alcohol support and has been providing a range of award winning services across Glasgow and surrounding areas for over 50 years and has an excellent reputation for partnership working and a proven track record of helping individuals to achieve their goals.